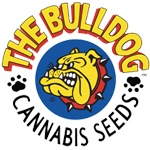 Bulldog Seeds - Energy Haze. Free US delivery. Energy Haze is a fantastic hybrid cross between a Northern Lights female and a Kali Mist male, two extremely powerful and intricate strains. 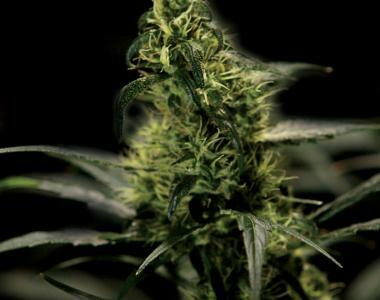 By extrapolating and combining the energetically strong buzz from both of these parent strains, Energy Haze is a great stimulant and is also a large yielder of dense flower clusters! If this strain isn?t appealing after reading the first sentence, you will just have to take our word on this one!! It is amazing!